Adults with acquired language impairments secondary to stroke, traumatic brain injury, and neurodegenerative diseases are candidates for communication supports outside of the traditional restoration-based approaches to intervention. Adults with acquired language impairments secondary to stroke, traumatic brain injury, and neurodegenerative diseases are candidates for communication supports outside of the traditional restoration-based approaches to intervention. 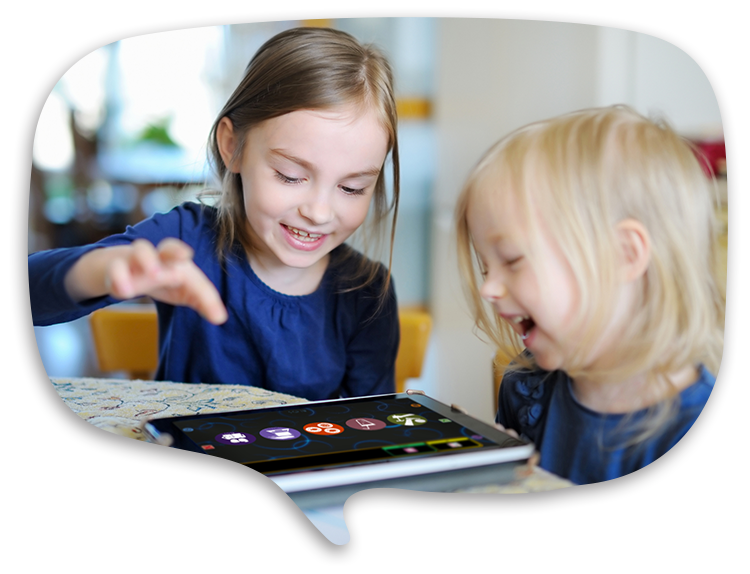 Recent research proves repeatedly that augmentative and alternative communication (AAC) provides a means for participation, engagement, conversation, and message transfer when individuals can no longer expect full return of pre-morbid communication skills and that inclusion of communication supports should begin early. We discuss current research and future directions for integrated systems of technical supports that include low-technology, high tech, and partner-dependent strategies for adults with severe and chronic aphasia, cognitive-communication problems resulting from traumatic brain injuries, and primary progressive aphasia.